67 Not Out: Improbable Coincidences Happen Every Day - But Why? Improbable Coincidences Happen Every Day - But Why? When I started this blog, way back in late 2009, my main theme was coincidences and synchronicity. Since then I've often wandered way off track and delved into all sorts of other things. However, I've always believed that there is something very special about synchronicity - it is, after all, defined as meaningful coincidences. Classic well known 'coincidences' are fascinating. Take, for example, Anthony Hopkins, in 1972, being offered a part in a film based on the book The Girl From Petrovka by George Feifer and then - after searching to buy the book, and not being able to obtain a copy - he found a discarded copy of the book on a seat on the London Tube. But there's more to this story as sometime later Hopkins met Feifer and told him of his experience. Feifer told him that in November 1971 he'd loaned his copy of the book to a friend who had then lost the copy in Bayswater, London. When Hopkins later checked some of the handwritten notes on various pages, it proved to be the very same book. (Another vesrsion of this story here). If something like that happens to us we'd think of this as being something very special - unless, that is, you are a mathematician. The mathematician David Hand reckons these sort of happenings will always occur. It's down the the law of truly large numbers. Once you start dabbling in these sort of huge figures everything is possible. After all winning the UK lottery has odds of something like 14,000,000 to 1 yet someone still wins the jackpot virtually every week. Hand breaks down and crushes the idea of synchronicity being meaningful. It's bound to happen. For example: most clover has three leaves, but approximately one in 10,000 has four. Faced with such odds it's a wonder that anyone ever finds one, but people do. I have found several myself. He explains that if 1000 people were searching for a four-leafed clover and looked at just 10 clovers each, one of them should statistically find what they are looking for. So no magic there then. It's simply mathematics. 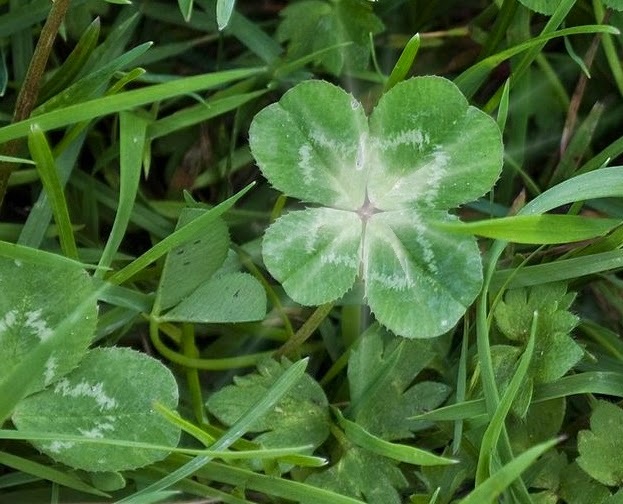 Most of us would attribute something like finding a four-leafed clover as being very lucky but a mathematician will say it's because we don't understand how numbers work. Everything, no matter what the odds is possible, over time - because of that law of truly large numbers. A miracle has to happen somewhere every day. Mmmm! So there you go. There is an element of truth in the mathematicians opinion, but I still don't feel that it is the whole answer to synchronicity. There is something more. And if you have ever experienced true synchronicity you will most likely agree. 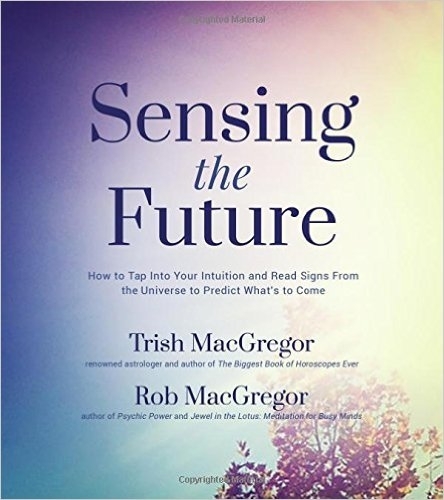 I guess we could say that remarkable coincidences can happen because of sheer numbers - but synchronicity is something else, on a different level. I haven't had as much experience of synchronicity as you have but I do agree that it is something different to normal coincidence and that it can't be explained by maths.